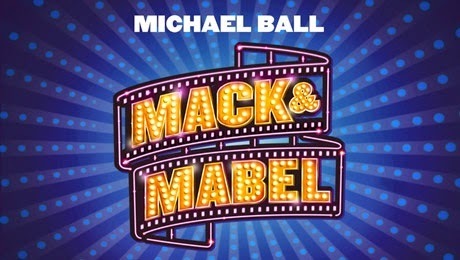 Direct from its premiere at Chichester Festival Theatre, a major new production of the classic Broadway musical Mack & Mabel is coming to Edinburgh in November, starring double Oliver award-winning Michael Ball as Mack Sennett. In a production by a multi-award winning team, with direction byJonathan Church and choreography by Stephen Mear, this dazzling musical comedy is both a poignant love story and a riveting tribute to the grit and glamour of the era of silent movies. The show received eight Tony Award nominations when it opened on Broadway in 1974.